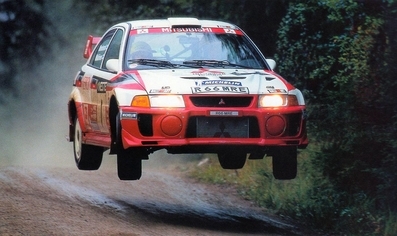 48º Neste Rally Finlandia 1998. Mitsubishi Lancer Evo5. Clasificado 1º.